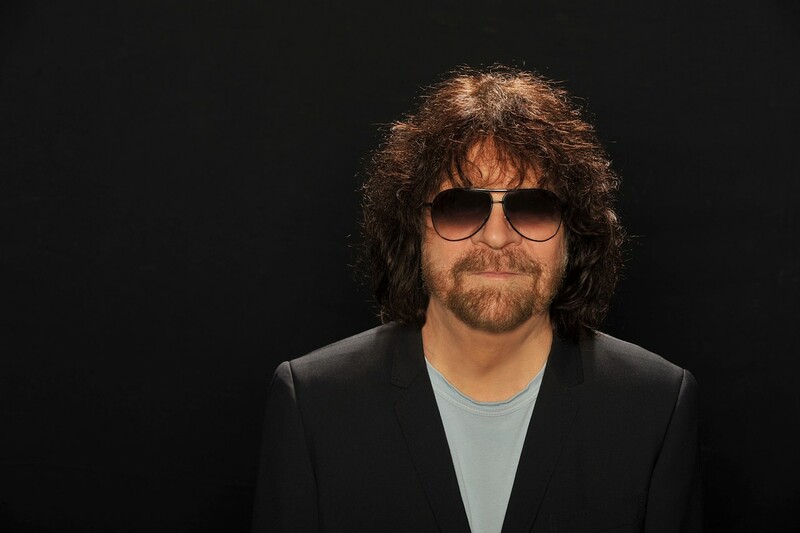 One could easily ascribe Electric Light Orchestra’s nearly 50 years of on-again, off- again greatness to some sort of “Strange Magic” — but it is likely the faithful leadership of co-founder and “Mr. Blue Sky” himself, Jeff Lynne, that has kept ELO ablaze. Since its formation in 1970, the band has experienced its share of hiatuses, side projects, and lineup shakeups. Known for their commitment to the juxtaposition of futurism and classical arrangements, it was 2015’s Alone in the Universe — the band’s first album in 15 years and its first as Jeff Lynne’s ELO — that ushered in a new era and reinforced why ELO remains one of music’s most influential progressive pop acts to date.